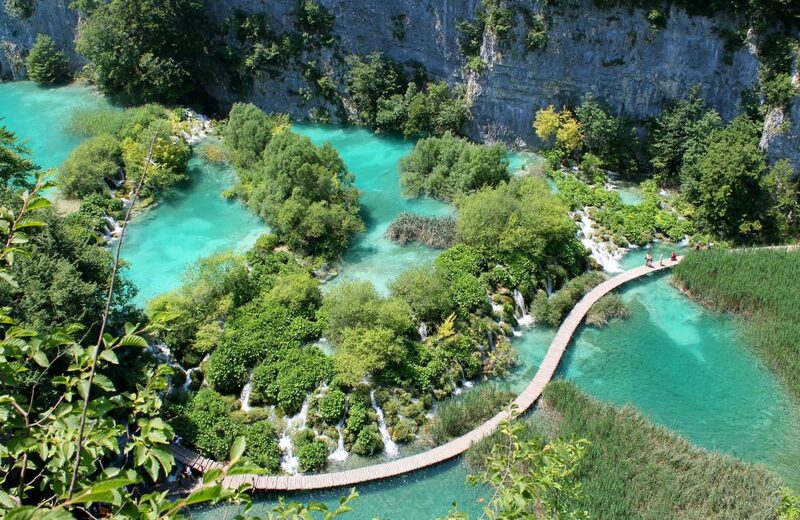 Croatia is a desired destination year-round for its 200 days of sunshine. It is an ideal destination for incentive travel programmes. Natural beauties, rich culture and historical monuments. 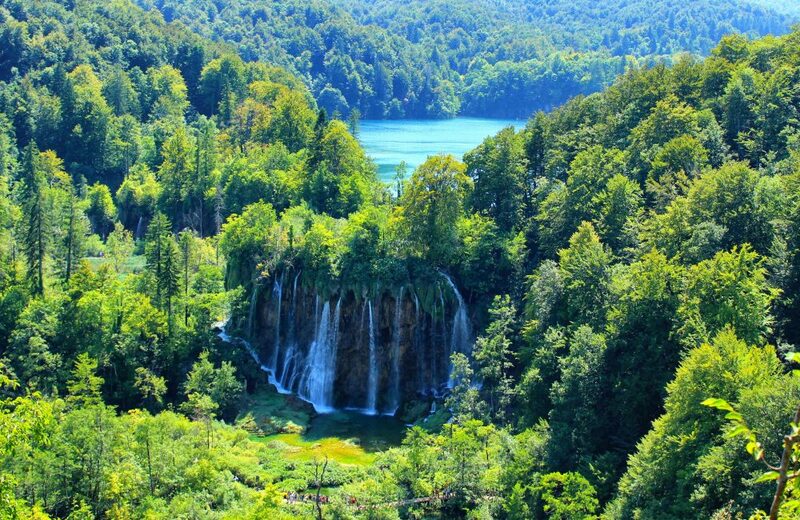 By day you can lie back on the beach bathed in sunshine, take to the clear blue seas on your private super-yacht, explore the cobbled streets of Dubrovnik or the bucket list worthy Plitvice Falls. By night hit the beachside clubs and bars and party with Croatia’s a-listers. 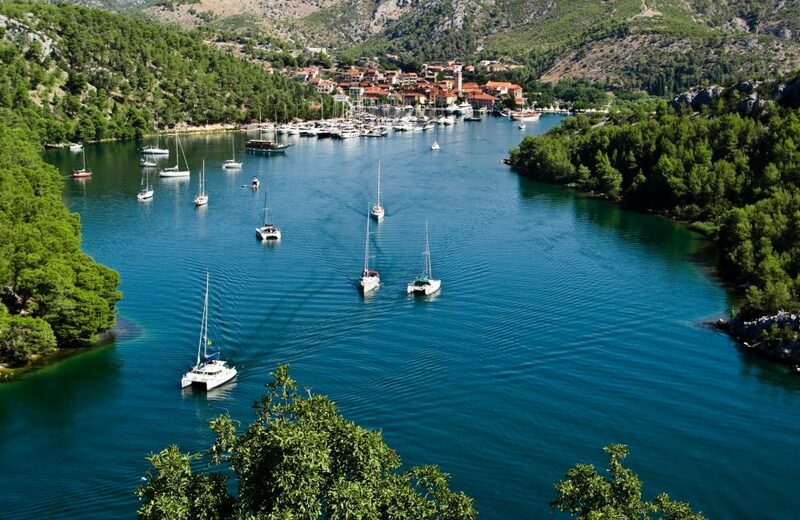 Croatia is in high demand so book your incentive trip with Villiers now and see why it is know as the “Pearl of the Adriatic”. 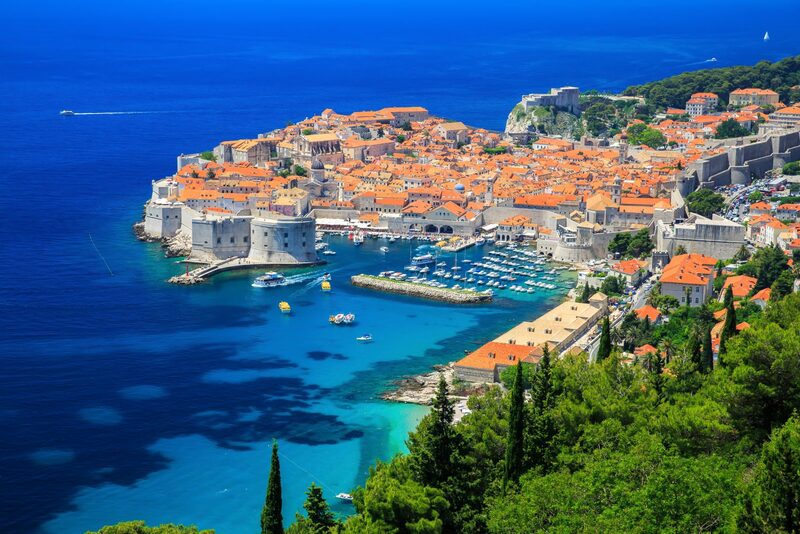 Dubrovnik is a city of world-famous cultural heritage and beauty, it is one of the most attractive and famous cities of the Mediterranean. 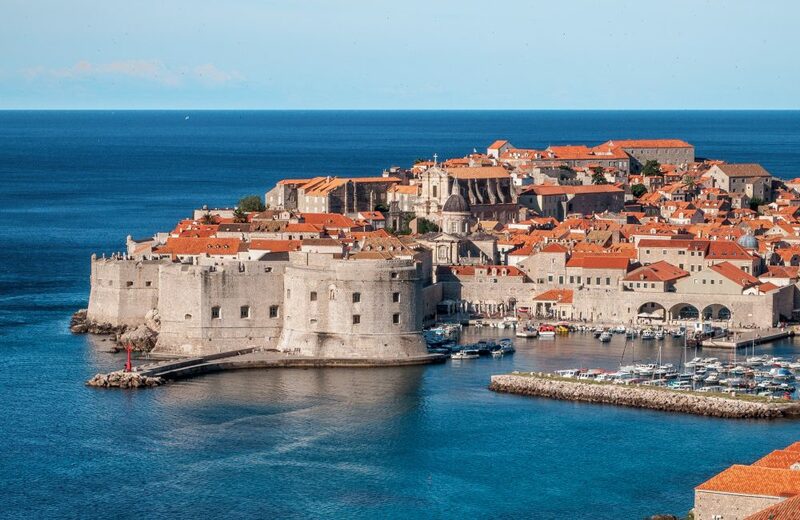 Apart from its outstanding natural beauties and well-preserved cultural and historical heritage, Dubrovnik also offers specialised incentive trips for wine tastings, sailing or even a Game of Thrones tour. It is the city of incentives and events, a conference and meeting city with a long tradition of hospitality and generosity. Zadar is rich in cultural history as it is over 3000 years old. Zadar is a unique and beautiful destination for any incentive trip looking for the unforgettable and exceptional incentive trip. For nature lovers there are 5 national parks and for those who prefer to explore on water, you can sail the crystal clear seas and visit over 89 islands in the Kornati National Park. As an incentive destination this one is hard to beat. Zagreb, Croatia’s vibrant capital, has so much to offer the curious traveller making it an interesting destination for an incentive trip. Zagreb’s rich history can be explored by walking around the charming medieval city core, also known as the Upper Town. Zagreb is a wonderful host for any incentive programmes or VIP tours. It has a lovely laid back Mediterranean attitude but with the history and culture of cities like Vienna and Prague. Zagreb also has one of the best Christmas markets in Europe.